SIFF Members - Log in to your account to receive your SIFF Member discount on SIFF Cinema Programming. Discounts may not apply for SIFFsupports programs. 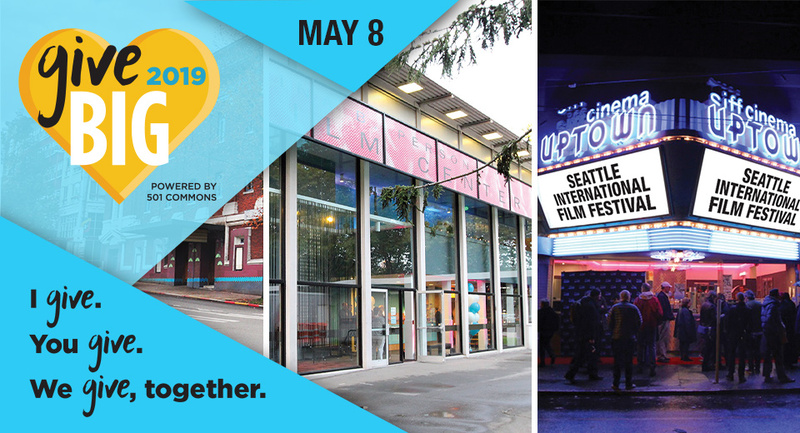 Festival 2019 discounts are an exclusive benefit for SIFF Members. Learn more about SIFF Membership. No refunds. No exchanges. Purchaser agrees to abide by all SIFF rules and regulations regarding the use of passes and tickets. Priority seating ahead of individual ticket holders. 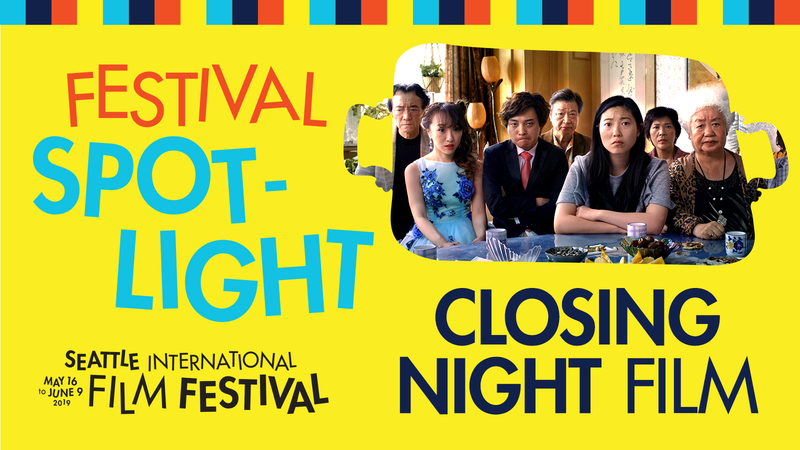 Admission to all regularly priced Festival screenings ($15 or less). Admission to 5+ weeks of select press screenings prior to and during festival. 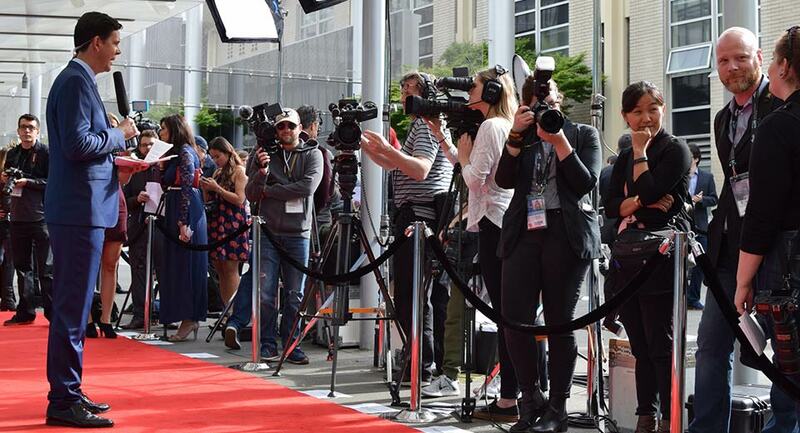 SIFF 2019 Platinum Plus Pass - THE ultimate Festival experience! Guaranteed access to all Festival screenings, Gala screenings, parties and events. Priority seating ahead of passholders and ticket holders. Admission to 5+ weeks of select press screenings prior to and during festival. Reserved seating section at Opening Night Film. All Platinum Pass perks plus your very own concierge - a staff member handling all of your screening needs and making sure that you have an extraordinary festival experience*. Parking at select Seattle Locations. Limited quantity available. Excludes Secret Festival Screenings, Red Carpet Experience, private events & receptions. Some SIFF events, programs, and screenings may require additional RSVP in order to attend. *Platinum Plus Passholders are subject to Concierge rules and regulations. Please note that SIFF parties are strictly 21+. Please bring valid photo ID (driver’s licence, passport, etc). Never wait in line. Guaranteed access to all Festival screenings, Gala screenings, parties and events. Priority seating ahead of passholders and ticket holders. Admission to 5+ weeks of select press screenings prior to and during festival. Limited quantity available. Excludes Secret Festival Screenings, Red Carpet Experience, private events & receptions. Some SIFF events, programs, and screenings may require additional RSVP in order to attend. Please note that SIFF parties are strictly 21+. Please bring valid photo ID (driver’s licence, passport, etc). 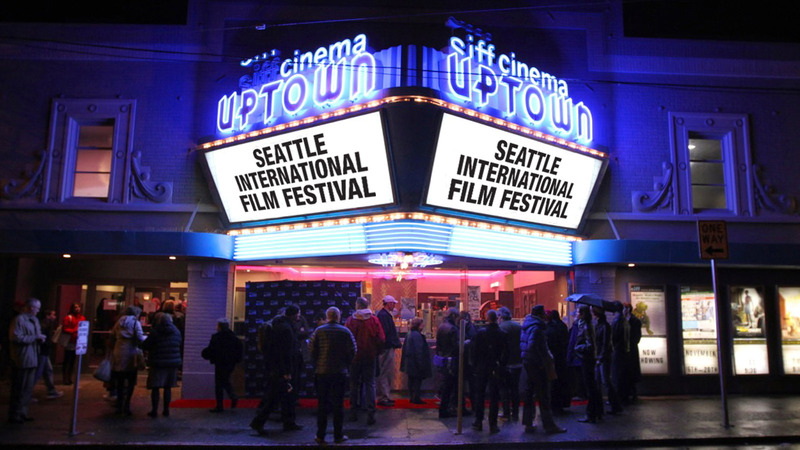 SIFF 2019 Secret Festival Pass - Seattle’s most exclusive film club! The Secret Festival is exactly what it says - all screenings are secret. What we can tell you is that you need to purchase the Secret Festival pass to attend the screenings that occur on the four Sundays of the festival at 11 a.m. sharp! All Secret Festival passholders must sign a legally binding non-disclosure document, also known as "The Oath of Silence." We do not disclose the titles of the films we show before the film screening or after. Secret Festival Passes will be available for pick-up on the day of the first Secret Festival screening. Passes will only be fulfilled once The Oath of Silence is signed. The Secret Festival Pass is only good for entry into Secret Festival screenings, passes or tickets are needed for all other festival screenings.